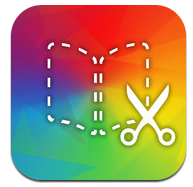 Book Creator is one of those ‘go to’ apps and has long been a favourite of mine. It just gets better and better with each update. If this is an app that you haven’t yet used, then do give it a try, you wont be disappointed. The Book Creator website is full of hints, tips and ideas to get you started.